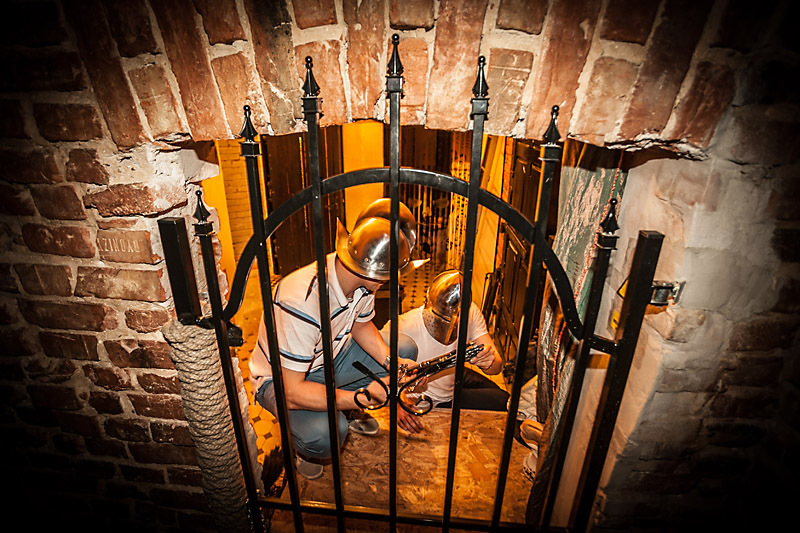 If being locked in a room and using your reasoning and decoding skills to break out within 60 minutes sounds like your idea of fun, then you need to try an Escape Room (those with claustrophobia need not apply!). The interactive adventure game started in Asia in the noughties and has exploded in popularity in the US and Europe over the last 4 years. The concept is simple: a group of people are locked in a themed room and have to search for clues and work out various puzzles to find the key to break out within 60 minutes. This one comes from hours poring over puzzle caches. When I took my first tentative steps into the mind-boggling world of geocaching puzzles, there was a lot of time spent staring at the screen, with a sprinkle of printing off the cache page and then staring at the page, and just a pinch of tearing out my hair in frustration thrown in for good measure. 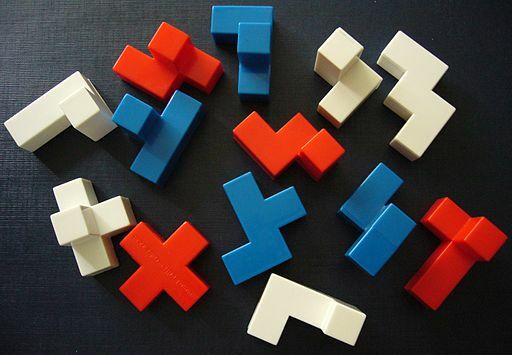 Some people are naturally puzzle-minded, others need a nudge (or sometimes a swift elbow in the ribs) to get started. As with lots of puzzles, there were a few red herrings in the Room but every avenue had to be explored. Someone declares, “don’t bother looking there, I’ve already checked!” You check anyway, lo and behold, there’s the cache! Sometimes your hand can skim over something and not until the second or third time, you find it. That’s not to say there’s a need to fingertip search railings fifty odd times but very often, once is not enough! Plus, a new set of eyes can spot something you missed. In the Escape Room, thorough searches of every nook and cranny were undertaken multiple times by multiple players. It’s so easy to miss something on the first search. There’s not much point in six people searching around the same tree, is there? In the Escape Room, if two or three people were working on one puzzle, I left them to it and searched for other clues. Too many cooks spoil the broth; sometimes spreading out the search area is the key to finding the cache. Occasionally, a half-arsed search can result in a quick find, but as most of us have experienced, with more difficult caches, things can be slow going and the best way of finding those suckers is to systematically search the entire area (muggle activity permitting, of course). In the Escape Room, some ‘finds’ were easier than others, but many required a more meticulous search. There are no stupid questions. Some people like to solve puzzle caches all on their own without asking for any help or even bouncing ideas off a friend. I am not one of those people. Whatsapp groups are full of, ‘did you look at X puzzle? 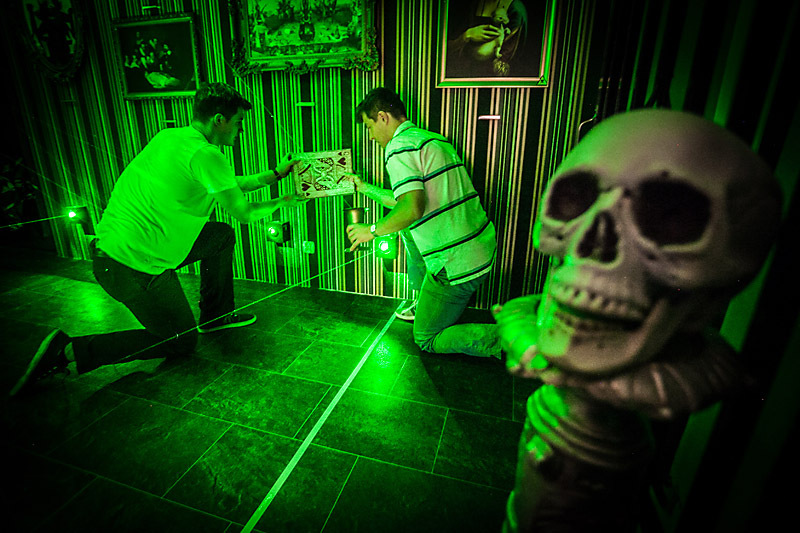 Do you think Y is a possibility?’ Sounding boards are such an asset when it comes to working on puzzle caches and when in an Escape Room, ideas being bounced around illuminated light bulbs for others, which in turn, ultimately helped us to escape. 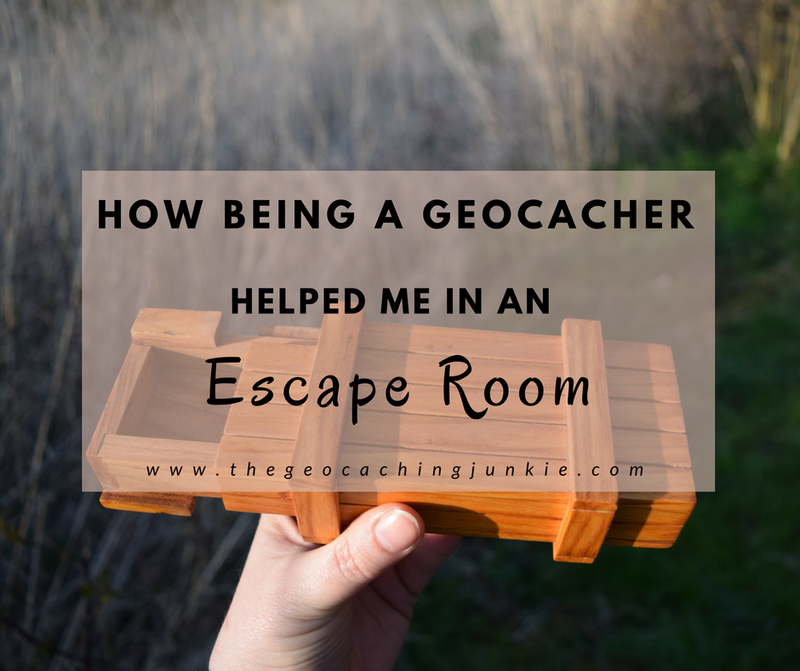 There’s no doubt that the skills I’ve gained and the lessons I’ve learned as a geocacher came to the fore when in the Escape Room. Another reason why geocaching is good for you! Have you tried an Escape Room? Do you think geocaching helped you? Let me know in the comments! Without a doubt it helps. I took a good puzzle cacher with me, we’ve both only done that one but we flew through it. Ooo, I’d love to try an escape room. I agree, us geocachers should certainly have an advantage.